Hunters and outfitters care about wildlife and take a long-term approach to their management. We also invest thousands of volunteer hours for initiatives that will benefit wildlife or their habitat. The Conservation at Work document highlights some of the recent projects completed by GOABC and our members. 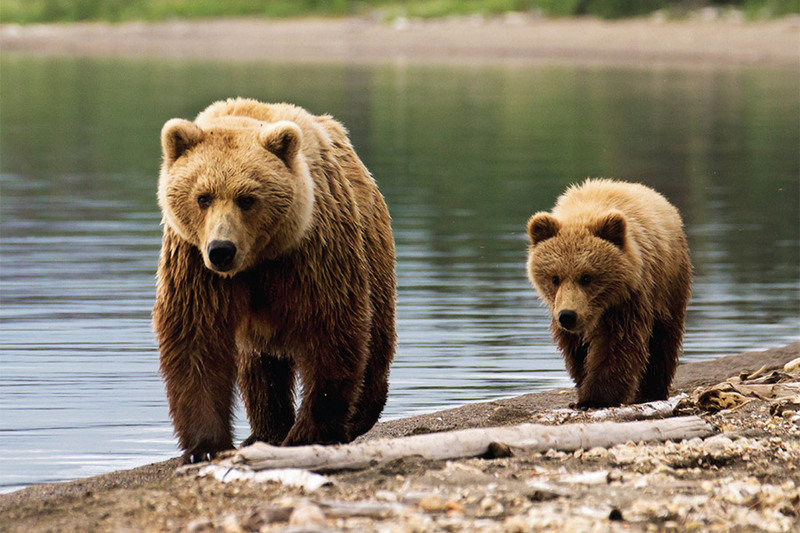 Our grizzly bear management paper is intended to provide some facts to an emotional debate. GOABC advocates for science-based wildlife management and wants decision-makers to value wildlife and their habitat in land use decisions. There are many factors to consider and decisions are often made to grow the economy but if we put a higher value on wildlife, including grizzly bears, we will see their population continue to be healthy and grow. Guide outfitters often live within their guide territory and have extensive knowledge on habitat conditions, predator-prey relationships, and the overall ecosystem in which they operate. We believe in sustainable use and are often witness the changes in species populations first. Our on-the-ground knowledge indicates that the grizzly bear populations are healthy and growing. We are seeing bears in greater densities in areas where we have not seen them in generations. There are many opinions on how government manages bears in British Columbia but if they continue to make good science-based decisions on how grizzly bears are managed, grizzly bears will continue to thrive in our province. We have a comprehensive moose management plan that puts moose first. 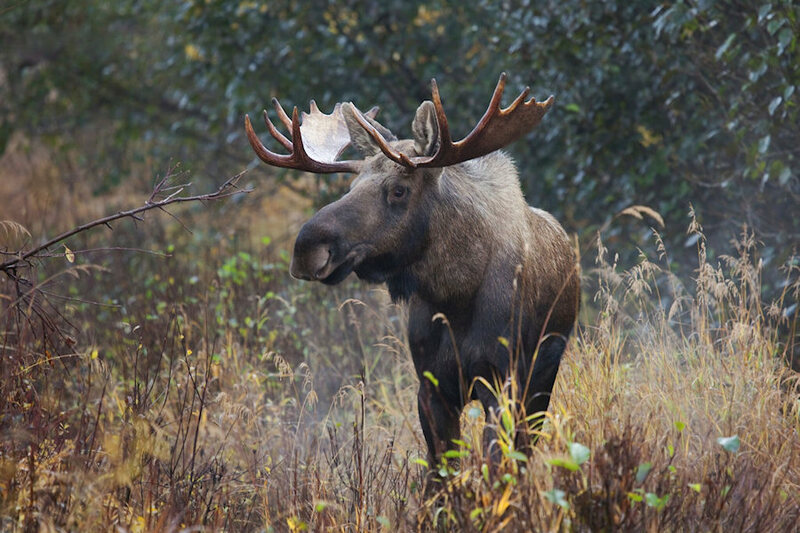 The report, Moose Enhancement and Recovery Strategy, is a scientific, peer-reviewed management report that identifies best practices to protect and enhance moose populations throughout the province. The guide outfitting industry, like First Nations and local hunters, rely on healthy moose populations. Many outfitters have experienced the decline of moose populations within their territories and are very supportive of the government taking action to enhance and recover moose populations in British Columbia. “Guides, First Nations and other stakeholders all agree on the importance of moose and the need for action now,” says Michael Schneider, President of GOABC. The province contracted Al Gorely, Triangle Resources Inc., to develop a Moose Enhancement and Recovery Strategy. Our paper is designed to complement the Gorley paper and help set regional objectives within the provincial framework to focus on moose recovery. Implementation of the recommendations and actions identified by Gorley and the moose management report are key to the successful recovery of moose populations and we encourage government to take action now. GOABC wishes to recognize the provincial government for fulfilling its commitment to science-based wildlife management in the management of BC wildlife. Shane Mahoney is considered one of the leading international authorities on wildlife conservation. A rare combination of historian, scientist and philosopher, Shane brings a unique perspective to wildlife issues that inspires and motivates audiences around the world. 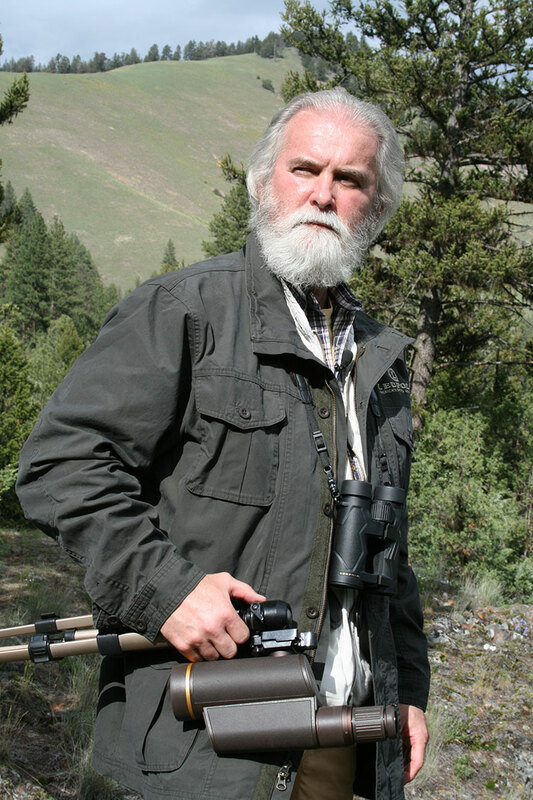 Named one of the Ten Most Influential Canadian Conservationists by Outdoor Canada Magazine and nominated for Person of the Year by Outdoor Life Magazine, he has received numerous awards including the Public Service Award of Excellence from the government of Newfoundland and Labrador and International Conservationist of the Year from Safari Club International. Born and raised in Newfoundland, he brings to his writings and lectures a profound commitment to rural societies, and the sustainable use of natural resources, including fish and wildlife.